Those of you keeping up with Roman Catholic apologetics may have come across Dr. White's recent entry, Jason Stellman’s Unmitigated Disaster. Mr. Stellman's entry documented his hardship since joining Rome, and then ends with his own version of Here I Stand, I can do no other. "I don’t have any great words of wisdom that you don’t already know as well as anyone, that your reward will be great in heaven. I know that is often of little consolation when our temporal challenges (what you called “humanly speaking”) seem so overwhelming. But we receive our salvation “humanly speaking” as well; it is our humanness that is redeemed!" "Jason Stellman, You are not alone. We all have to suffer friend. Count your blessings and look to heaven. You never know what God has in store for you next." "However, we all need these times in our life to be tested, tried and prepared… It takes suffering to bring forth joy. It takes labor to have a baby, it takes time, effort and so much pain to win a race. It took the stations of the cross for us to have salvation… So just be sure this is all for your benefit (Rom 8,28), you will handle it and you’ll be stronger and wiser." "You have my greatest respect, Jason. Since my husband and I converted several years ago we have heard from a number of fellow Protestant ministers who admit they feel called to Rome, but they don’t follow the call out of fear for their finances. I have almost given up hope for most of them and fear for their souls since they seem to be saying no to Christ in this way. I hope they will turn in time. But you did not count the cost. You saw Jesus in the blessed sacrament and followed Him. He is our life and hope. I know He will lead you into greener pastures." And these comments go on and on. No, he didn't live happily ever after. Things were going smoothly until after studying a particular theological issue, he ended up preaching heresy from the pulpit. The church fired him, and the entire thing ravaged the small congregation. He did not go willingly, but rather convinced he was being persecuted for the truth. With the particular heresy he embraced, he found himself a new set of friends that gave him the same sort of sentiment documented above. He began writing for this heretical movement- even giving his testimony (for lack of a better word) of how he was booted unjustly from his church for embracing the "truth." He had a podcast. He had a blog (actually a few blogs). 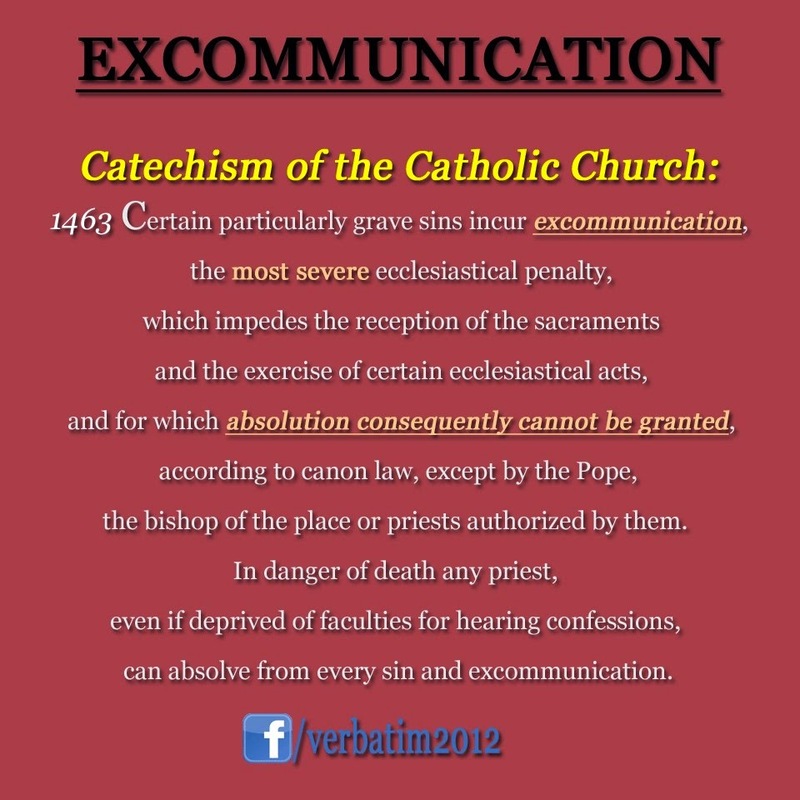 He was part of a radio network embracing this particular heresy, etc. Suffering is a tricky thing. I have a friend of mine at church who has severe health problems, as does his wife. It's amazing they're still alive. He rarely mentions it. In fact, I have to pry it out of him at times to find out how he's doing. On the other hand, Stellman says: "To be honest, I don’t really know why I am posting this. I know for a fact that much of the information I am divulging will be received with glee from many in the Calvinistic world." I think it's fairly obvious why it was posted. I don't consider myself gleeful about anything Mr. Stellman posted. I don't wish for my friend, the heretic he is- to be without income, unable to provide for his family, or excommunicated from the church. Neither do I wish those things for Mr. Stellman. But, my basic point is that struggle and hardship as the result of theological convictions do not equal truth. People have been persecuted for religious beliefs for hundreds of years- and some of these people were not even within the realm of Christian theism. I don't think my friend was thrown out of his church unjustly. Nor do I think Mr. Stellman's congregation excommunicated him unjustly. Wherever my friend is now, with whatever struggle he's having- these are not because of the truth.